The WTCC will become an FIA World Cup next year and run under the 'WTCR' acronym, as a result of a deal to allow it to adopt TCR regulations. 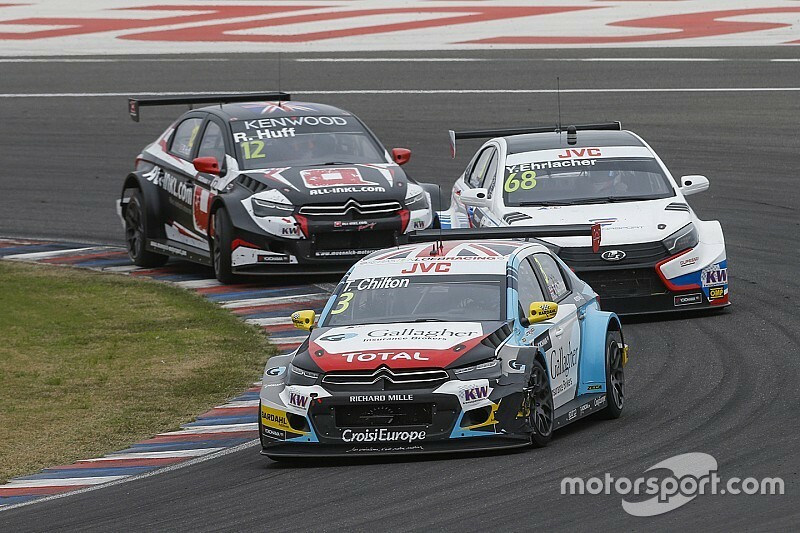 The two-year agreement effectively replaces the remaining years of the WTCC's planned second three-year cycle with TC1 rules in place. 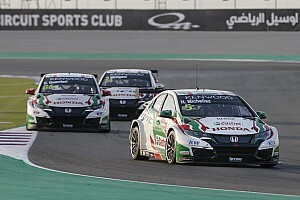 More than 600 cars have been built to TCR regulations in three years, which is around 20 times the number of TC1 cars that have been produced since the regulations were introduced for 2014. Ribeiro told Motorsport.com the TC1 framework was an impressive technical platform but conceded it did not fit the needs of enough parties. "I think we have been either too far or not far enough as a technical regulation," he said. "If you look at it, was it a good regulation? Yes, it was. Any mid-segment production car, any manufacturer would have the opportunity without asking for 10 different waivers to produce a competitive touring car. 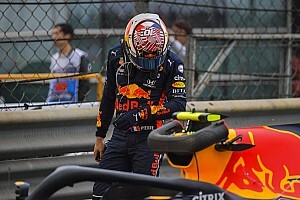 "When you see the difference of shape between a Chevrolet Cruze, Citroen C-Elysee, Honda Civic or Volvo S60 and those cars are within the same half a second on a qualification basis - yes, I think FIA has done a very good job to produce a good set of regulations." 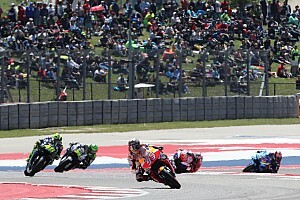 Privateer outfits had to approach Ribeiro for cost-cutting discussions in 2016, which resulted in the scrapping of the championship's FP0 shakedown session, a move to a 10-round 2017 calendar and other subsidies being introduced. "When I say we have been too far or not far enough, I really think we have been too far for privateers," Ribeiro continued. "For a privateer to run a WTCC car today at a top level, it's difficult to be in the region of €1.25million. That brings you into the similar region to Formula 2, I guess? That's very expensive for a privateer. "So I think it was very harsh on them and we had to subsidise the private teams to keep a good number. "On the other side, I would say we have not been far enough because the TC1 product as it is was not strong [or] appealing enough, it was not 'wow' enough to be really appealing to car manufacturers. "We have appealed to Citroen, Honda, Volvo, Lada, but if you bring that set of regulation to other car manufacturers or more brilliant car manufacturers, the product was not trusted as premium enough - either from a performance or technology standpoint. "The racing was good, but it was somehow in between two different categories; too expensive for privateers and not strong enough for proper factory programmes."